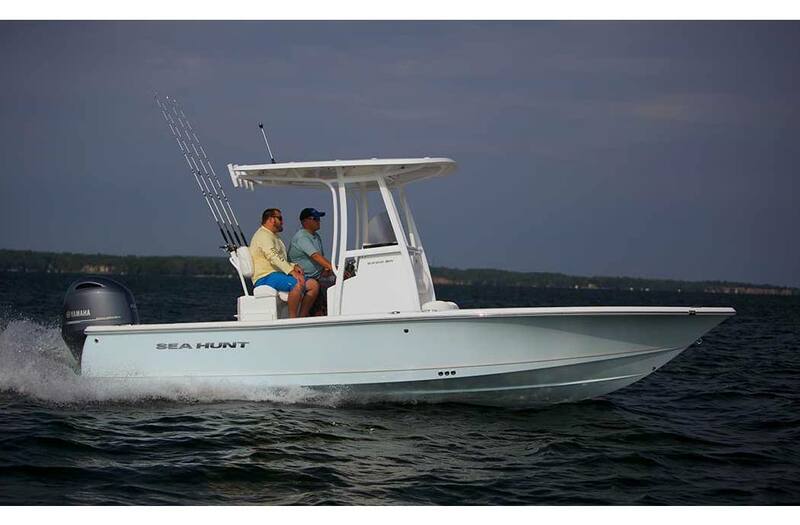 **Price Reduced** 2016 Sea Hunt BX 22 BR Bay Boat in great condition. Fully Loaded and always well maintained. Whether you're running the flats hunting Redfish, or cruising the intercoastal waterways; the BX series gives you the freedom to head out on the water for adventure. With shallow drafts, dual casting platforms, lockable rod storage, and aerated livewells, the only question is " Did you bring enough bait"? Comes with a tandem axle EZ Loader trailer, Garmin 94SV Echo, Horizon VHF, Minn Kota RT80 IP with I-Pilot and quick release. 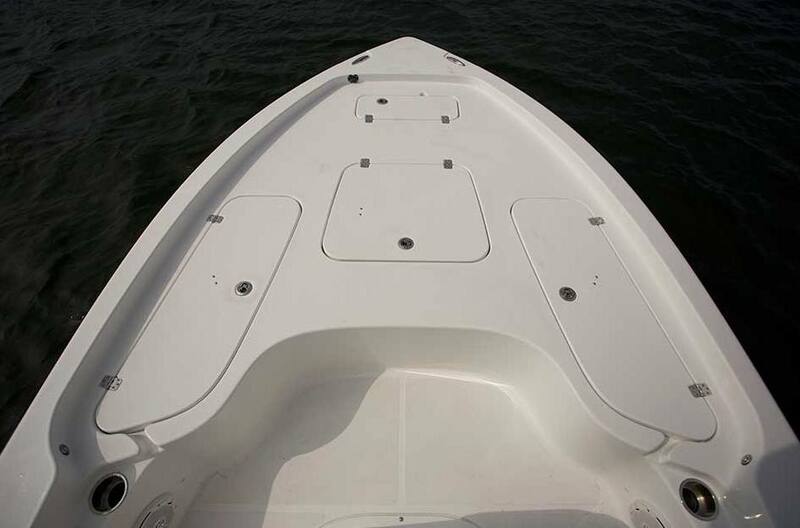 Must See...Boat is in great condition and ready for some fishing or cruising. 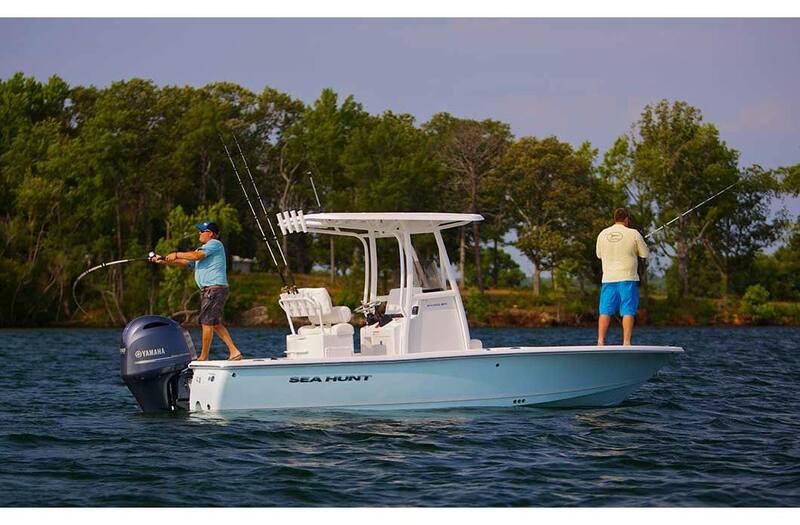 Whether you're running the flats hunting Redfish, or cruising the intercoastal waterways; our BX series gives you the freedom to head out on the water for adventure. With shallow drafs, dual casting platforms, lockable rod storage, and aerated livewells, the only question is " Did you bring enough bait"? Our distinguished Carolina Flare coupled with our sharp bow entry, provides you with the driest ride possible to go to the extreme! 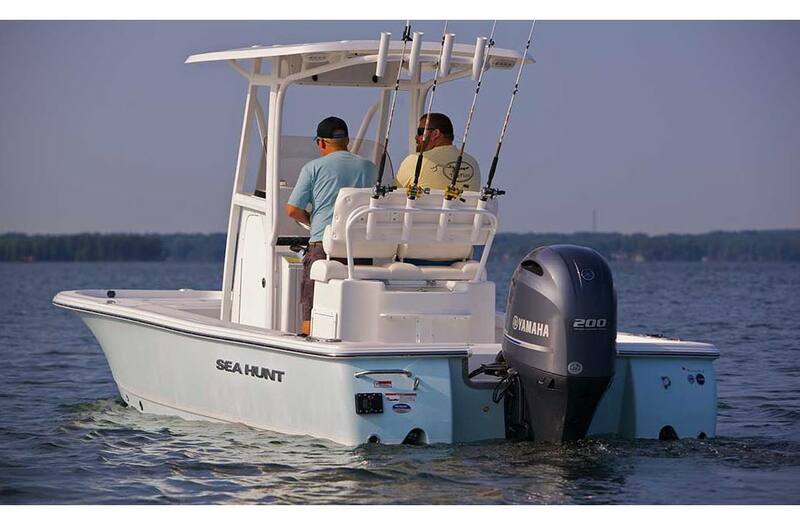 Our BX series gives you the capability to tell only the best of Fishing Tales! Approx. Dry Weight: 2,500 lb. Dead Rise: Transom: 15 deg. / Midship: 20 deg. / Bow: 45 deg. 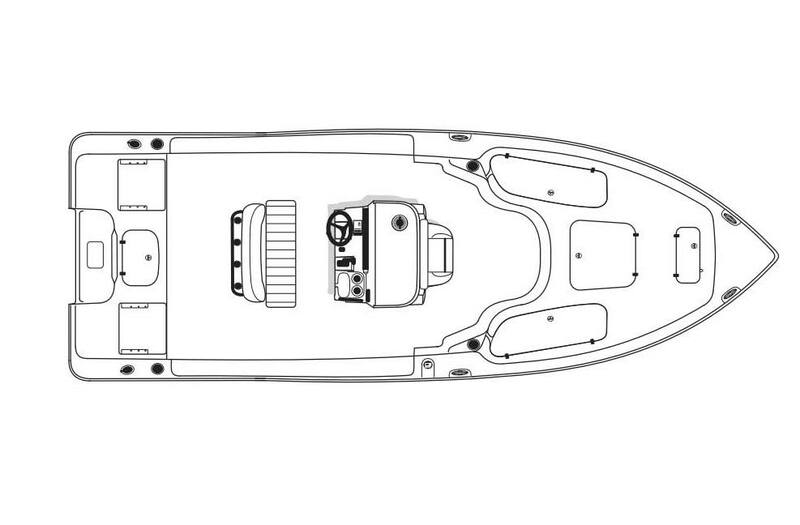 Insulated bow storage: 192 qt.